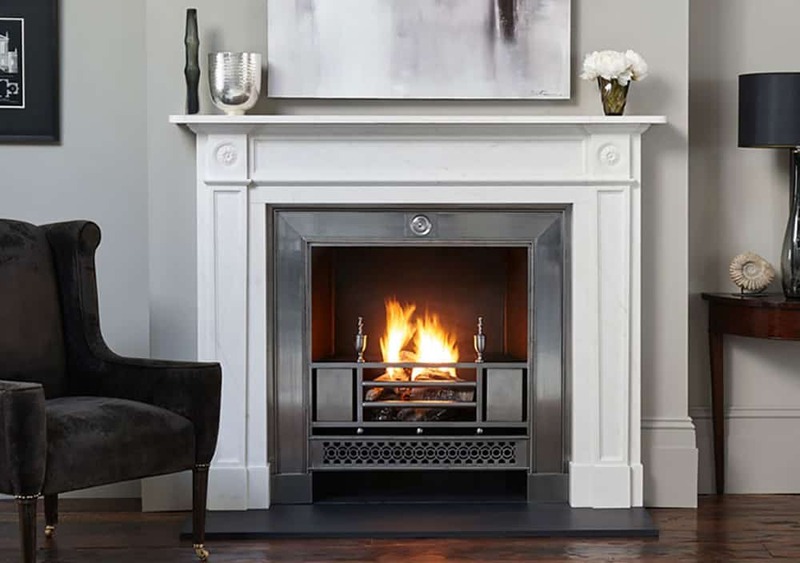 The Langley has the best of the Regency Design with its elegance and simplicity. 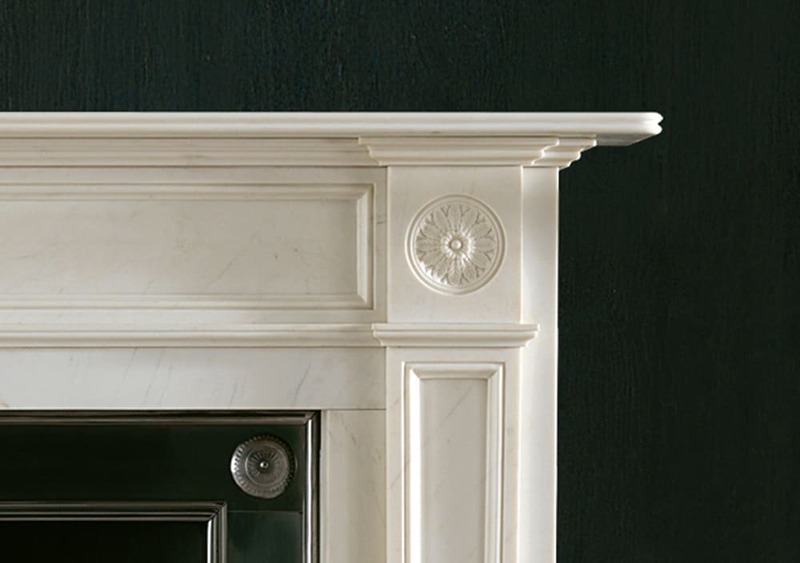 It has parallel jambs and frieze, former terminating beneath corner blocks with finely carved rosettes. 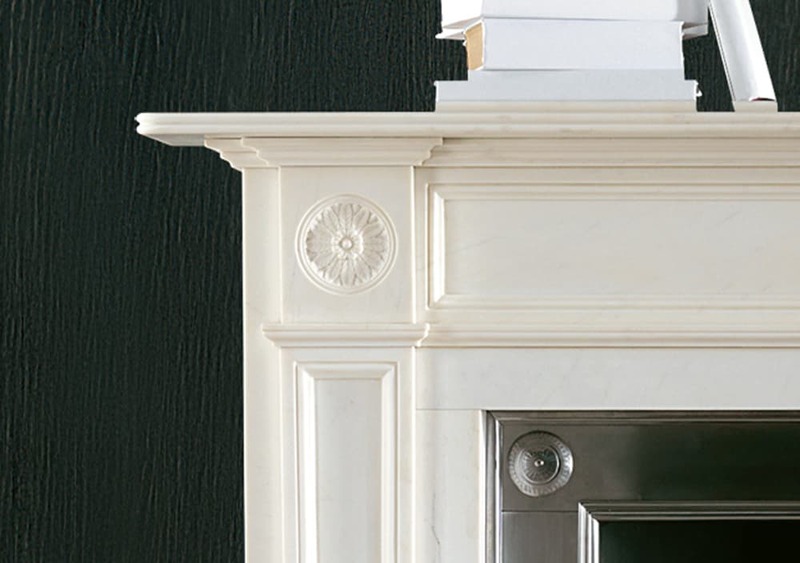 The standard production material for this fireplace is statuary marble. 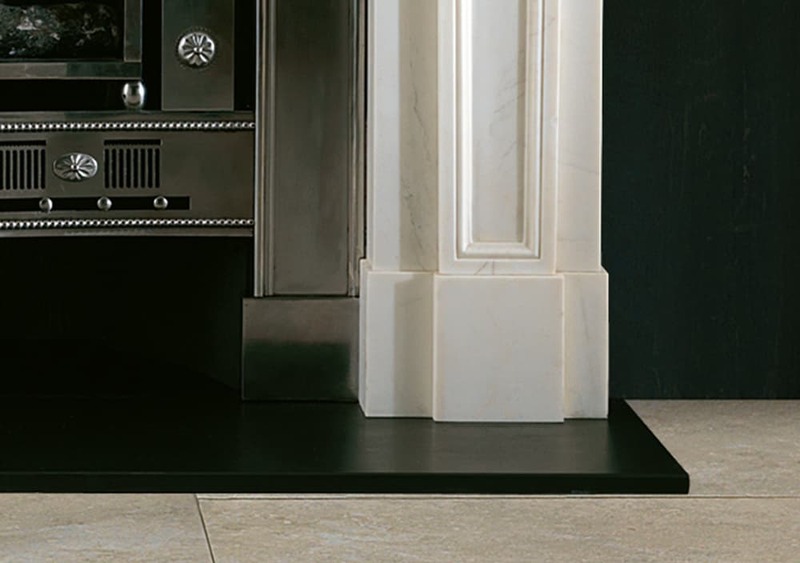 This fireplace would suit the more traditional interiors.